This set of vacation property pre-arrival instructions will ensure that all renters know everything they need to successfully enjoy their stay. Communication is a crucial element in making for a smooth vacation rental transaction. 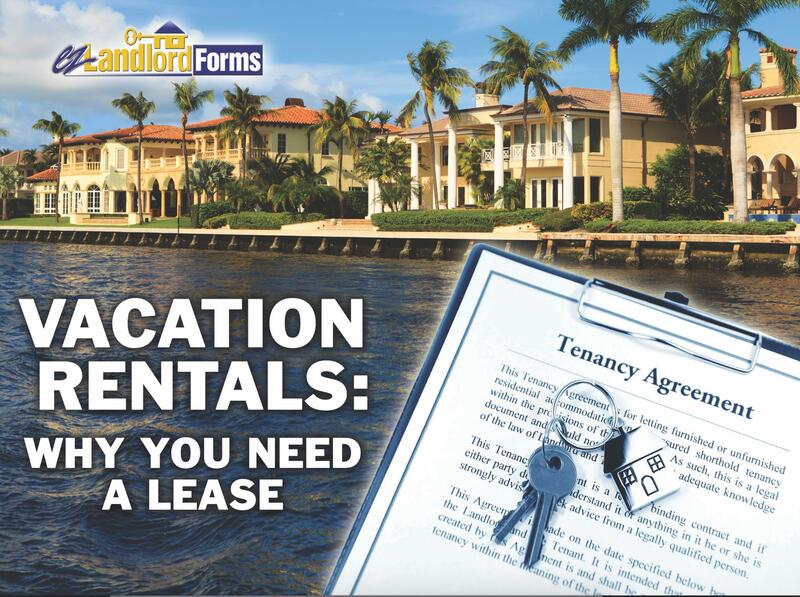 Although the lease is the most important document, keeping communication open through the process starts with providing detailed pre-arrival instructions to help pave the way to an “ez” vacation arrangement. This custom template offers the landlord user an convenient way to point out items such as what time your vacation rental guest may arrive and check in. Although this may seem a simple bit of information, it is one that is confused often. To avoid problems with your guests arriving too soon, this ezLandlordforms’ “Pre-Arrival Instructions” document is the solution. The benefits do not stop there. The welcoming undertones of the letter already preempt the vacation renter with a friendly vibe. There is a section where you may specify how your guest will handle an after-hours arrival. Nothing like having this planned out ahead of time to avoid late-night phone calls. It expressly notifies the renter of the time of check-out and warns them of potential consequences should they fail to meet that deadline. Additionally, there is a section that reminds the vacationer to take a walk-through and make an inventory of all the home's surroundings. This is especially important so that both, you and your guests are in agreement as to the condition of the vacation abode. It is best to avoid any miscommunication by spelling this out ahead of time. Emergencies, we hate to think about it but need to prepare for it. 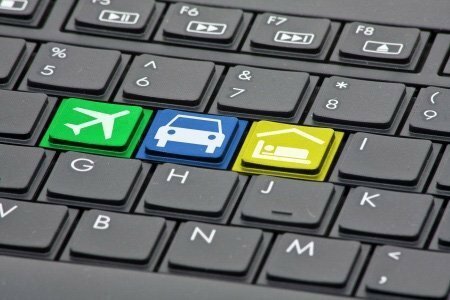 This wonderful editable form provides the information for the vacation lodger to contact you and even leaves room for an additional emergency contact. As if it is not complete enough, you can add, change or revise any of the text in this notice. Print it out and either email, fax or good old-fashioned snail mail it.